Thank you to everyone who played in the 2nd Annual Kicking for a Cause! 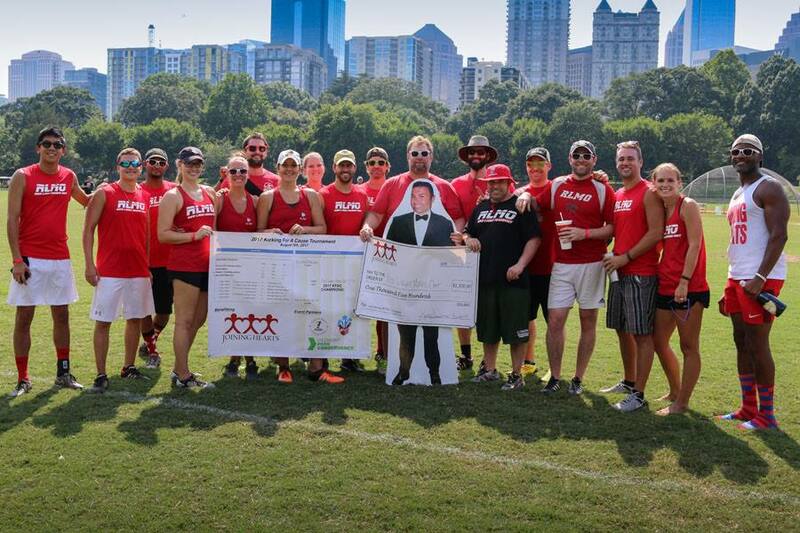 Special thanks to Go Kickball Atlanta for helping Joining Hearts create an amazing day of kickball, fun and friendship! If you are interested in playing kickball you can sign-up here. Leagues are forming now for fall! Check out photos of the event by Dan Lax!